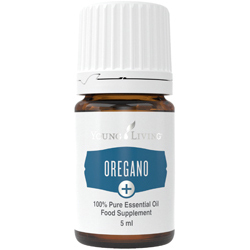 Oregano+ (Origanum vulgare) includes the naturally occurring constituent carvacrol and can help support your healthy lifestyle when taken as a food supplement. Using Oregano+ is a great way to deliver spicy, savoury flavour to your favourite recipes while adding the benefits of pure essential oil to your diet. Oregano+ is perfect for adding a spicy, intense flavour to foods—especially Italian dishes that can’t do without the fresh herb. 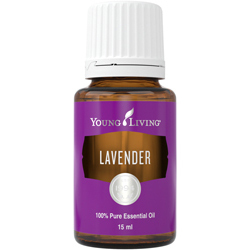 Featuring the naturally occurring constituent carvacrol, it’s the perfect addition to your daily essential oil regime. Try using Oregano+ when cooking instead of the fresh or dried herb to get new layers of flavour! 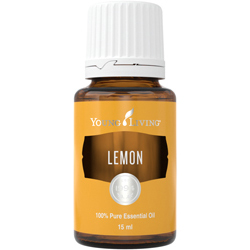 Try adding a little Oregano+ to salad dressings or to your favourite chicken, seafood or marinade recipes. Infuse a large bottle of olive oil with 15–20 drops and use it for cooking or dipping breads. Add 2–3 drops to your pesto sauces to give it your unique twist. 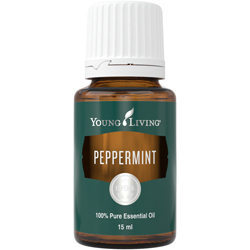 Combine with Thyme+ oil to add authentic seasoning to your Italian recipes. Put 1 drop of Oregano+ in a neutral base. Take 3 times daily.